In 2014, Clint Eastwood directed “American Sniper”: a biographical war drama film based on the autobiographical memoir, under the same name. Needless to say, the film was a huge success, with an international gross of over $547 million. The film was also the highest grossing film of 2014 in the United States ($350 million). Bradley Cooper received praise for his performance in the film’s leading role, and the film received a total of 6 Academy Awards Nominations. 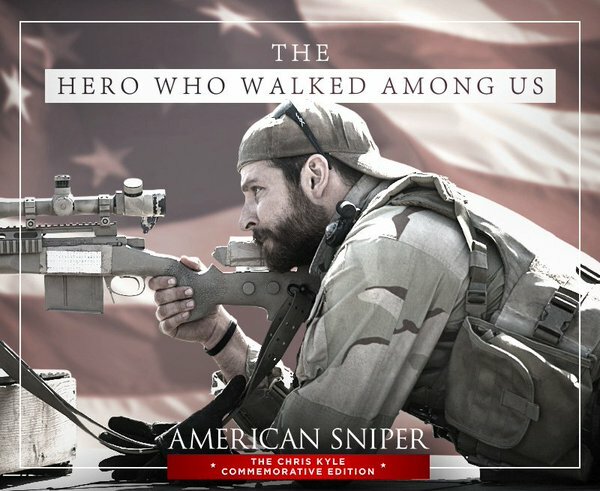 The movie, however, was so controversial for so many reasons; primarily, because of its glorification of military violence, and the portrayal of a lethal sniper who killed hundreds of Iraqis and was lauded as a hero. Chris Kyle is, indeed, the deadliest marksman in US military history, with 255 kills from four tours in the US invasion of Iraq! In his memoir, Kyle reportedly described killing as fun, and something that he loved to do. Accordingly, some saw the movie as a high-budget propaganda flick, that was simply created with the aim of casting a positive, “patriotic” take on the deeply destructive, deadly, and unpopular U.S. military invasion of Iraq. 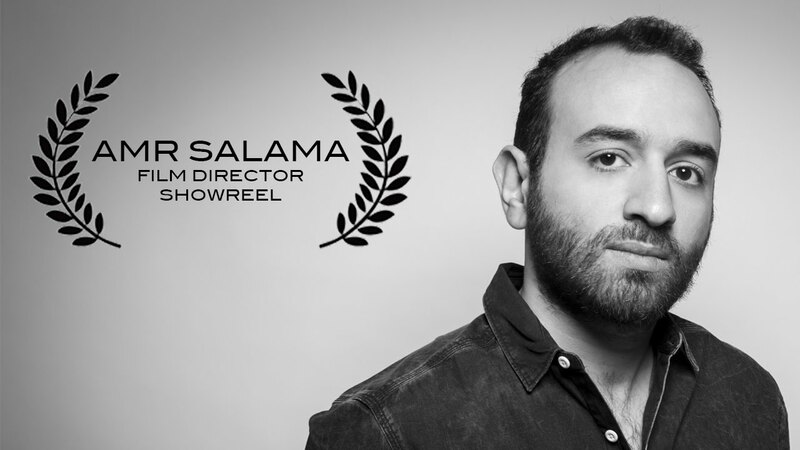 Two of the most talented Arabic film directors are taking things to the next level! Award-winning Egyptian filmmaker Amr Salama and Oscar nominated Palestinian filmmaker Hany Abu-Assad, decided to tell the other side of this lethal narrative, by means of producing a counter-narrative: “Iraqi Sniper”. Ironically, the protagonist of “Iraqi Sniper” shares the same name as the antagonist of “American Sniper”: Mustafa. Mustafa was characterized as a villain in Eastwood’s version of the story, and will be the hero in Salama and Abu-Assad’s version. And the same actor who played the role, Sammy Sheik, will return to play it again but as the central protagonist role. “I hated it. That was my inspiration – I hated it so much that I wanted to work on a different version of that story,” Amr Salama said. 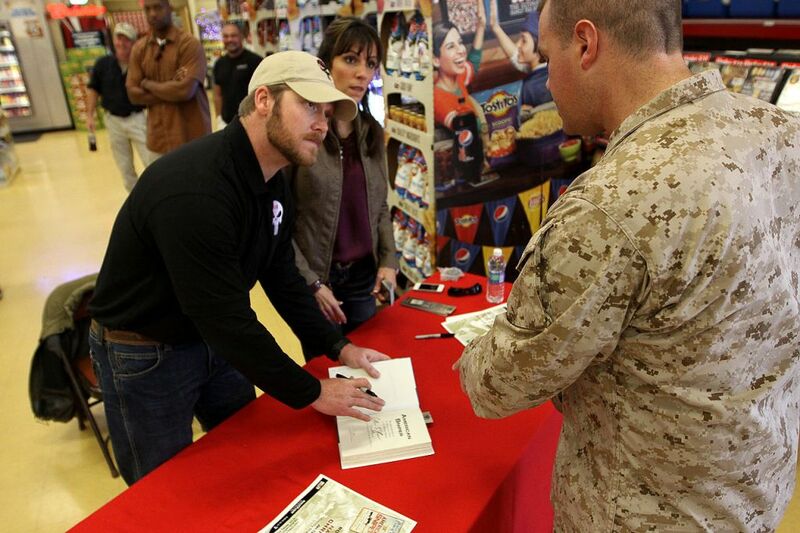 Salama also added that American Sniper was a pro-war movie, while his movie will be an anti-war one. WE SAID THIS: One man’s terrorist, can be another man’s freedom fighter.